We believe in bringing diverse people together to learn, share, explore and challenge each other. We know that we can improve every social and economic indicator by bringing people together and fostering empathy, trust, and creating space for dialogue. We are a community building for civic, cultural and entrepreneurial exploration. We provide office space for artists, makers, entrepreneurs and organizations that are working in social enterprise and civic and cultural areas. 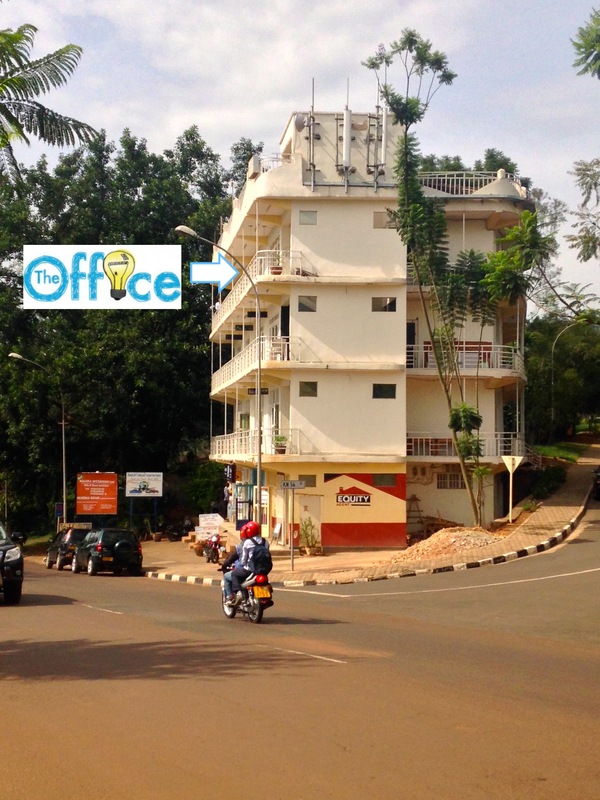 Our community includes an open coworking space and community Impact Hub Kigali, as well as social enterprises and support organizations: One Acre Fund, Educat and Ejo Partners. We also have a rooftop event space that can host as many as 200 people. Questions? Read our Frequently Asked Questions, or contact us.